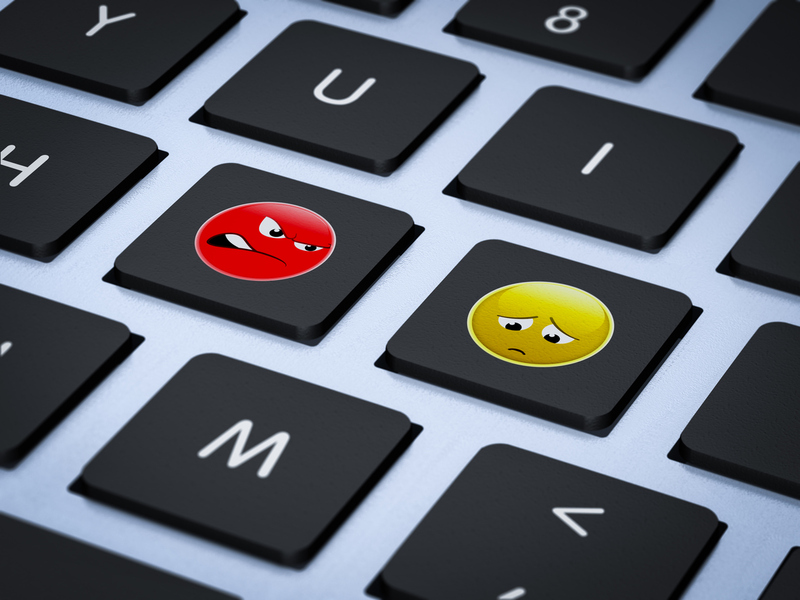 Online abuse, trolling and bullying could worsen over the next decade according to a survey conducted by The Pew Research Center and Elon University’s Imagining the Internet Center. It means organizations and brands will need long-term strategies to mitigate reputational risks and manage crisis. For the survey, more than 1,000 technology experts, scholars, corporate marketers and government leaders were asked one question: In the next decade, will public discourse online become more or less shaped by bad actors, harassment, trolls, and an overall tone of griping, distrust, and disgust? “Cyberattacks, doxing and trolling will continue, while social platforms, security experts, ethicists, and others will wrangle over the best ways to balance security and privacy, freedom of speech and user protections,” said one respondent, Susan Etlinger, industry analyst at Altimeter Group. However, the experts’ opinions are divided. Forty-two per cent of respondents noted that they expect “no major change” in online social climate in the coming decade. Whereas 39 per cent said they expect the online future will be “more shaped” by negative activities. Those who said they expect the internet to be “less shaped” by harassment, trolling and distrust make up the minority, approximately 19 per cent. Things will deteriorate because to troll is human; anonymity abets bad behavior; inequalities are motivating inflammatory dialogue; and the growing scale of complexity of internet discourse makes this difficult to defeat. Things will deteriorate because tangible and intangible economic and political incentives support trolling. Participation = power and profits. Things will deteriorate because oversight and community moderation come with a cost. Things will change because surveillance will rise; governments may regulate; and these changes will polarize people and limit access to information and free speech. Things will improve because technical and human solutions will arise as the online world splinters into segmented, controlled social zones with the help of artificial intelligence (AI). The study suggests that people may become further siloed seeing only the opinions and news they agree with or are interested in. Survey respondents agree this shift in internet discourse could have important implications on freedom of speech and the public’s free access to news and information. Organizations and brands should plan now by developing risk mitigation and crisis strategies. Click here to find out how Thornley Fallis can help.